Home of Natasha’s Traditional Food! using old fashioned homemade recipes. 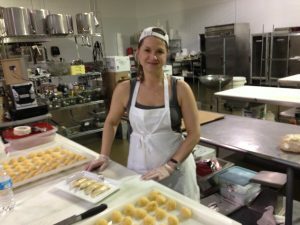 Come and join us for a delicious plate of hot pierogi made Natasha’s way! Check back soon for the next Wagon stop. 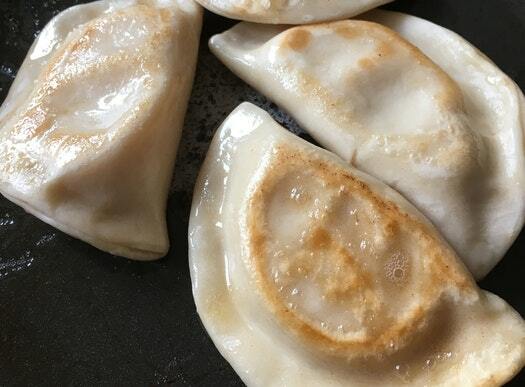 Delicious Hot Pierogi at Your Next Event! 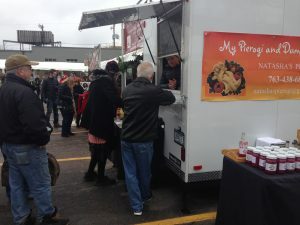 Natasha’s Pierogi Wagon is available for hire! Now you can offer hot pierogi at your next event! Great for corporate events, graduates parties, weddings and private events of any kind. Always a crowd pleaser and easy for you! 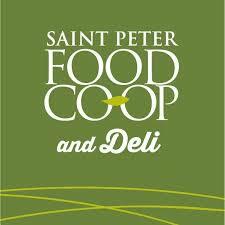 Click the logos below for store address and hours.